When a client asks a trade professional for a complete home remodel, many trade pros start at the bottom and work their way up. 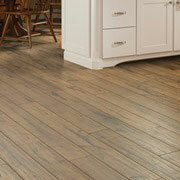 Flooring is a critical component of any home renovation, and if they’re not careful, often the costliest component. 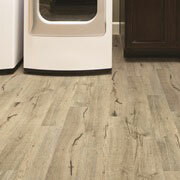 The large footprint of a home doesn’t have to mean a large price tag for flooring. ProSource® of Sarasota offers high-quality flooring options like hardwood, carpet, and vinyl at wholesale prices. Carpet flooring should be cozy, not costly. That’s why ProSource offers carpet flooring at low wholesale prices. 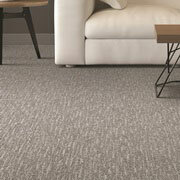 Visit our showroom to see our full line of carpet brands, styles, and patterns. Homeowners of all walks of life love the look and feel of hardwood floors. But for many, hardwood might be out of their price range. Not so at ProSource of Sarasota. Trade pros are sure to please their clients when they can offer them beautiful hardwood floors from reputable brands like Shaw, Kahrs, Teragren, and Wincaders. We make it possible for every home to have hardwood floors. For clients looking for the enduring beauty of hardwood flooring, but are less than thrilled with the scratches, dings, and dents that their floors experience during regular use, trade pros often suggest laminate flooring. 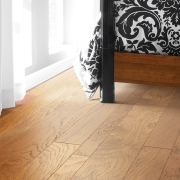 It effortlessly copies the appearance of hardwood flooring but is far more durable and easier to maintain. 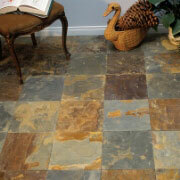 ProSource offers an affordable assortment of tile flooring made from glass, ceramic, and porcelain. While it is a popular choice for bathrooms and kitchens, tile flooring is an easy way to make nearly any room in the home look its best. Given the humid character of Sarasota’s weather, having a floor that can withstand moisture and heat is vital for your client’s home. Luxury vinyl tile and luxury vinyl plank floors are scratch and moisture resistant, making them an ideal and affordable flooring solution for any Florida home.